There is a new approach to use genetic modification. 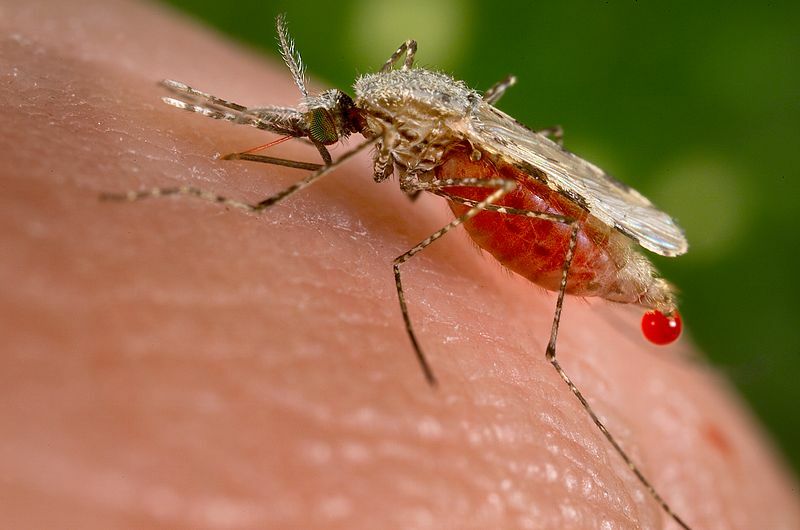 The idea is to modify mosquitoes so that they are no longer able to bite. The modification of the mosquitoes would also propagate via gene-drive so that the modified mosquitoes take the population over. This way the transmission of malaria and other illnesses such as Zika would be reduced.